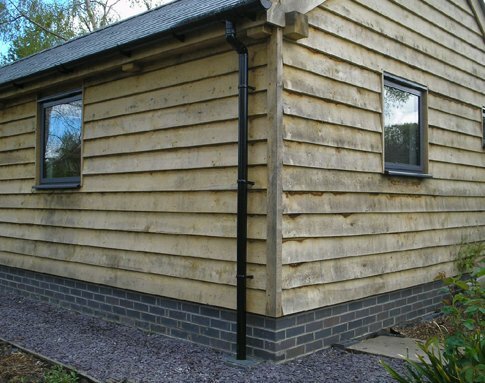 The clients of a domestic property in Shropshire got in contact with Acorn Buildings when they wanted a work room separate from their home. 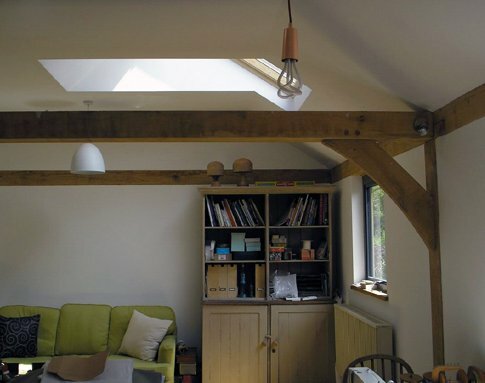 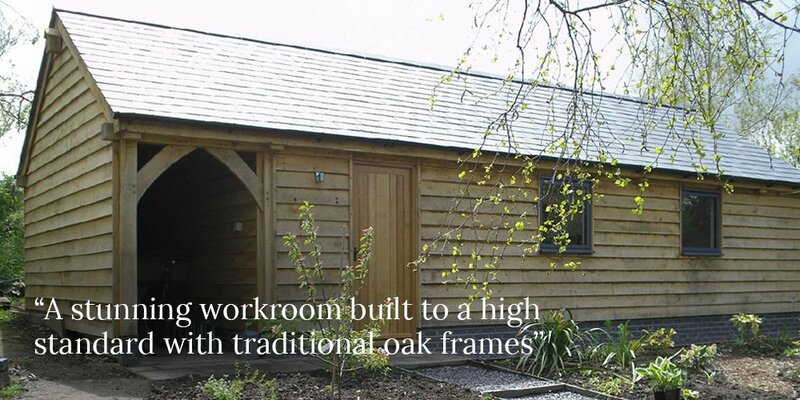 The beautiful work room was built using environmentally friendly traditional oak frames. 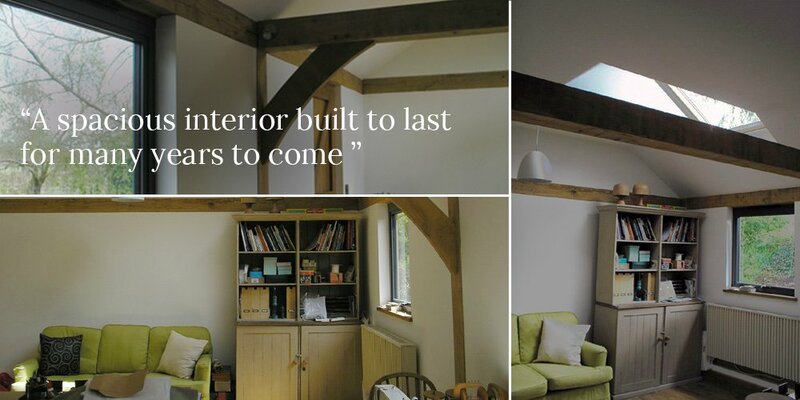 "I was very impressed with the professional yet friendly way the whole project was carried out, and the attention to detail. 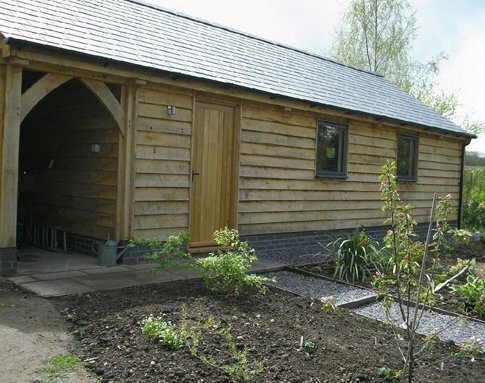 Although I asked for several quotes and changes at planning stage you dealt with it without losing patience and the finished building is even better than I hoped it would be. 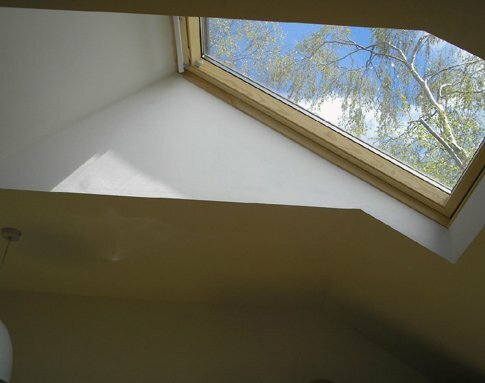 I really would be happy to recommend Acorn; the price was reasonable and the quality of the work and materials was excellent."